The annual PPM calendar is now available! 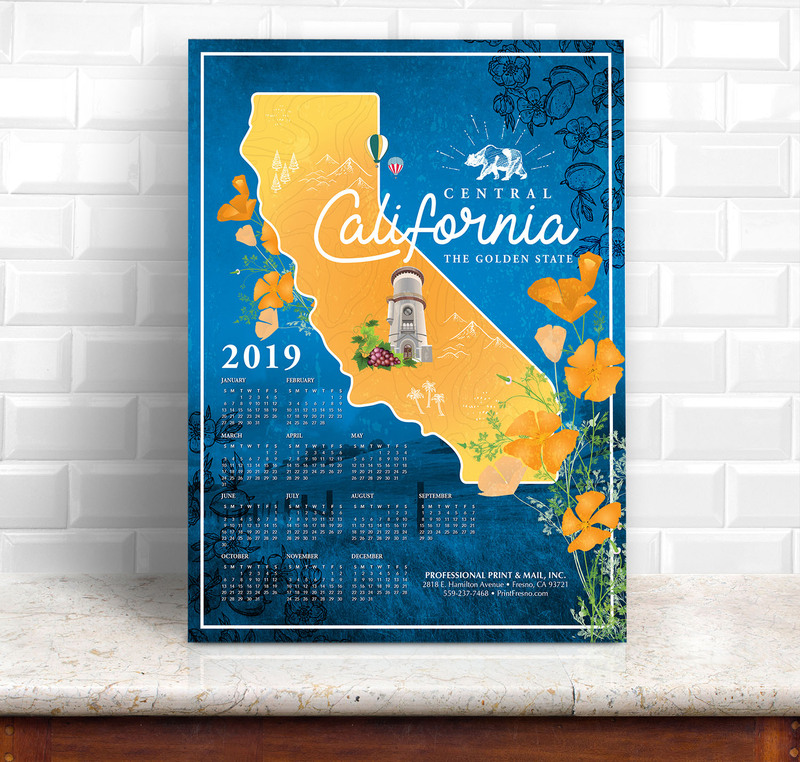 This 19x25 calendar poster is designed and printed at our downtown Fresno location by our in-house graphics department. Call us to find out how to get your FREE copy today! Or stop by our downtown Fresno location to grab your FREE copy.